On Zulily today you can get a great deal on canning supplies from Market Fresh. 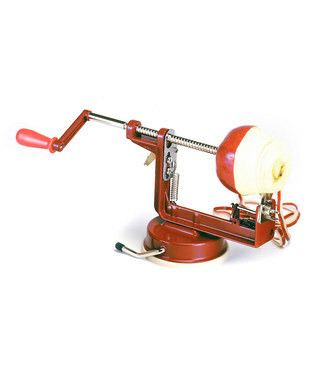 The above Norpro Red Apple Master Peeler is just $17.99 – a great price! These adorable Bormioli Rocco Fido Canning Jars (17.5 oz) are just $19.99 for 6. 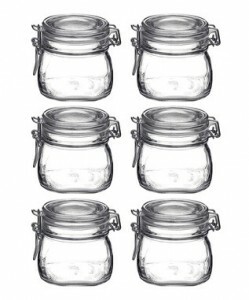 They have a large selection of really nice jars, as well as other canning supplies you might need.